Could Eczema Cream Be Used for Treating Multiple Sclerosis? Let’s See! Eczema is a condition that’s mostly treated with various topical solutions, and often requires constant hydration in order to keep it at bay. However, recent research seems to indicate that the products used for treating eczema could also prove useful for other conditions, ones that were not initially meant to be targeted by those medications. Among the affected conditions, multiple sclerosis is a more interesting one. Micanazole and clobetasol have been reported to restore movement in mice that have been paralyzed by a rodent variant of multiple sclerosis, and researchers are still studying the exact mechanism of action. In tests performed in a laboratory, application of the drug prompted inactive cells to regenerate myelin, which normally gives nerve fibers a protective coating, and is destroyed by multiple sclerosis. If the mechanism of action is understood correctly, then these medications could prove useful in the long-term treatment of multiple sclerosis. These results are already prompting a lot of discussion in scientific circles, and it’s clear that the discovery could have some major implications in the long term. 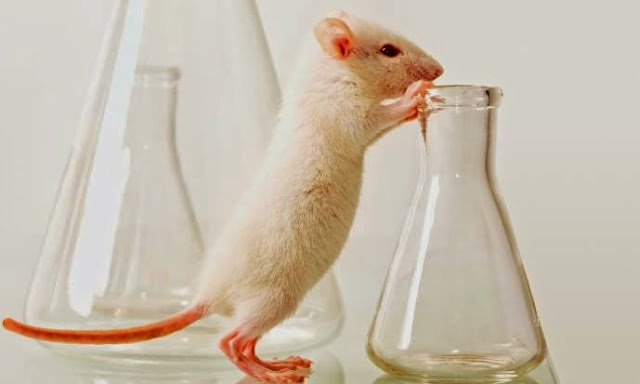 It’s not yet known if these results will be possible to replicate in humans, but the fact that mice are affected in such a way is definitely a promising development, experts are saying. The problem right now is that these drugs are meant for topical application, they’re not supposed to be used for internal body treatment, and there is still a lot of research that has to be done to ensure that they’re safe for this purpose. However, current results are looking promising, and unless something unexpected happens during future testing, this could be a major breakthrough. So, we may still be far from defeating eczema for good (as opposed to merely keeping the condition under control through regular treatment), but at least research in this area seems to be proving useful in other fields. It’s not the first time eczema medication has shown results in the treatment of another condition, and considering the problematic nature of multiple sclerosis and the importance of defeating that condition, it’s great to see this kind of progress.